Participants of SPARK, a weeklong camp for area 12- to 16-year-old students, learned about self-expression, social media affects, teamwork and bullying. 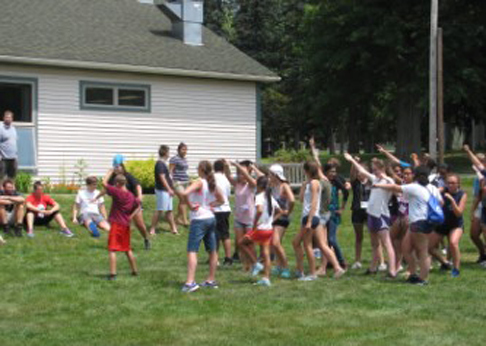 As part of the camp that took place at The University of Scranton’s Retreat Center at Chapman Lake, the campers participated in a “super” presentation on becoming good role models. The University of Scranton granted seven undergraduate students President’s Fellowships for Summer Research in 2017. The fellowships, administered by the Office of Research and Sponsored Programs, offer each student the chance to partner with a faculty mentor to complete a research project during the summer. Each project was proposed and designed by the student and their faculty mentor. Read about the research, here. 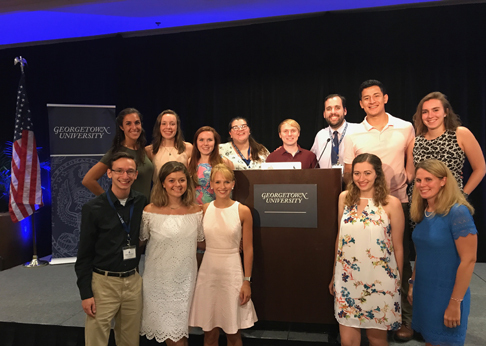 Eleven University of Scranton students participated in the National Jesuit Student Leadership Conference held at Georgetown University in Georgetown, Washington D.C., this summer. The national conference, held at a different Jesuit University each summer, entails group discussions, a day of service and various workshops focused on furthering the development of students’ leadership from a Jesuit perspective. 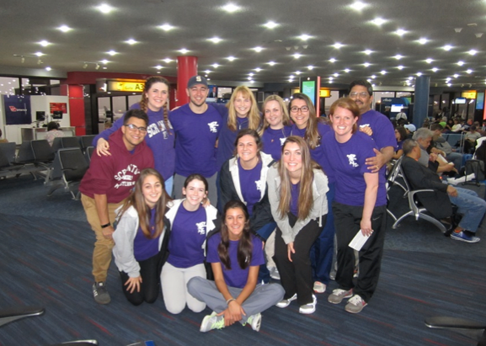 Senior Timothy Zero travels to San Bernardino, Guatemala through ISP. "Who would’ve thought we would go from complete strangers to a family in just eight days of bugs, dirt and concrete?" 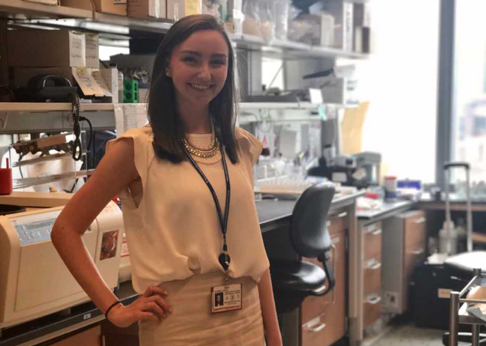 Junior Caitlin Waters interns at Weill Cornell Medicine and Memorial Sloan Kettering Cancer Center’s bi-institutional research center in the Center for Comparative Medicine and Pathology in New York City. "This internship has taught me the responsibilities of working in the real world that include being on time, dressing professionally and working hard to produce results." 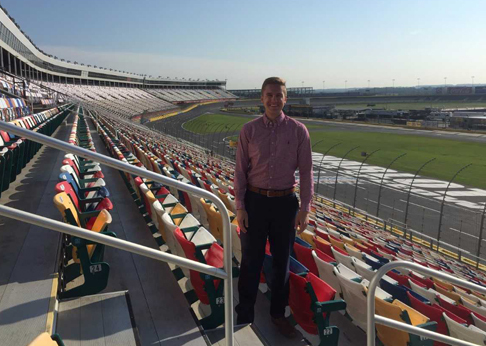 Junior Mark Miller interns with NASCAR in Charlotte, North Carolina. Junior Courtney E. Loughlin travels to Ecuador through ISP. "Despite the sadness I felt when I left the center, I consider myself undeniably blessed and incredibly happy for the 10days I spent in Ecuador. I am still processing my trip and know that it will continue to shape me." Samuel Soares, senior, interns with Facebook. Most important lesson you learned? The most important lesson I learned is that I have to be bold. In order to be successful, you have to take risks. We may not always know where a decision will lead. You have to look at all of the options and then make a decision. Often times, the worst thing you could do is nothing at all. The tech world changes so quickly and you’re guaranteed to fail if you do not take any risks. Everyone at Facebook is encouraged to “be bold” even if it means we make the wrong decisions sometimes.